Call Attorney Alexander Napolin who offers free consultations to those injured in Rancho Cucamonga California and surrounding cities. Do not let the insurance company control your accident injury claim. You take control by possessing the knowledge of what your claim is worth and what you should be entitled to. 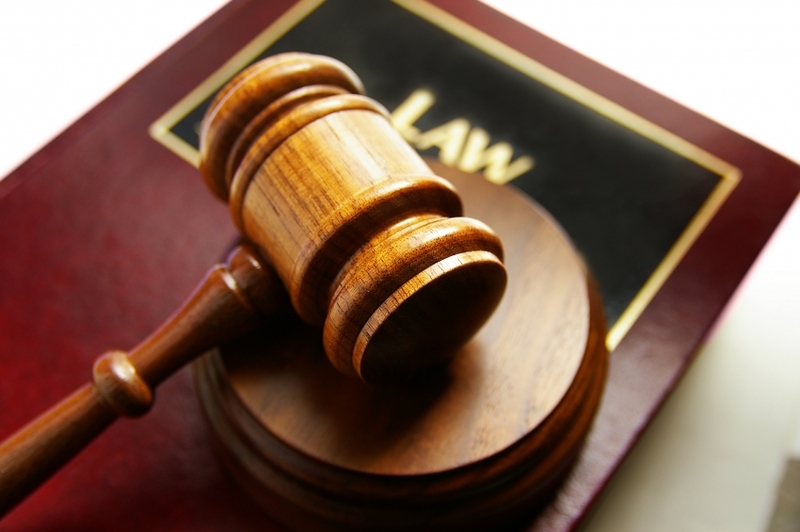 So get to know your legal situation and your potential benefits under California Work Comp. Law! 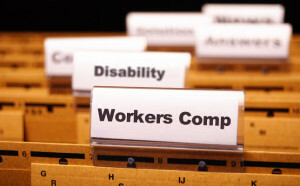 When you call 1 (909) 325-6032 or submit a case evaluation form at www.WorkersCompLawyerIE.com, you will get a local and experienced Workers Comp. Injury lawyer on the phone. Attorney Napolin will personally speak with you and give you the advice that you need to decide how to deal with your injury claim. All in a free and confidential legal consultation! What you should do to maximize your situation and your benefits, even if that means not filing a lawsuit! Give you some guidance about how to calculate the worth or value of a California workers comp. injury claim. 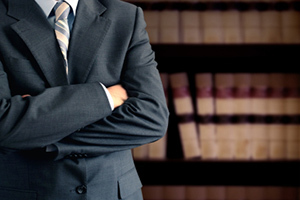 Attorney Napolin will provide you a free legal consultation. Once you are armed with solid honest advice about your situation, you will want to hire Mr. Napolin in the event you need an attorney. This is because Mr. Napolin will provide you with the type of service and advice that you experience during the initial consultation. He will not simply pass you off to some non-attorney or legal assistant for the remainder of your claim, or to a different law firm for that matter. Instead, he will oversee your claim from beginning to end and be available to speak with you directly if necessary to ensure you are getting great service from his firm. Get Mr. Napolin on the phone today, call 1 (909) 325-6032 to get the advice that you need and deserve from a Rancho Cucamonga Workers Comp. Injury Attorney! This article was posted in Inland Empire California, Rancho Cucamonga California, Workers Compensation Law and tagged Rancho Cucamonga California, Rancho Cucamonga work injury, Rancho Cucamonga Workers Comp. Injury Attorney, Rancho Cucamonga Workers Compensation Law Attorney, Work Injury Lawyer, Workers Compensation Law.